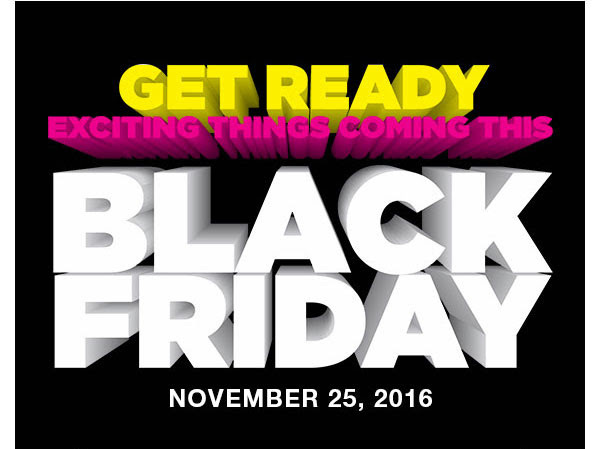 On November 25, 2016, the whole world will go gaga over the Black Friday Sale! We often use and hear the term but do we really know how it started or its origin? 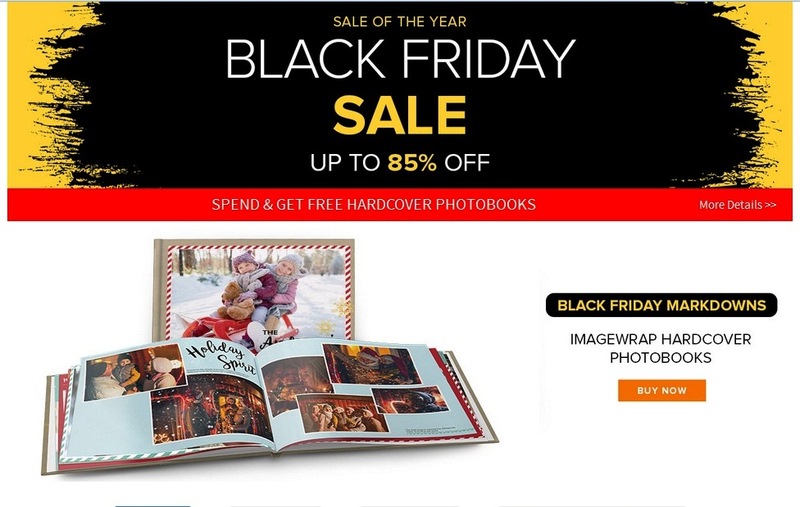 Black Friday is the day following Thanksgiving Day in the United States (the fourth Thursday of November). Since 1932, it has been regarded as the beginning of the Christmas shopping season in the U.S., where most major retailers open very early and offer promotional sales. Your favorite one stop online destination for everything fashionable in the Philippines is also joining. They will further slash the discounted price of your chosen products. Use the code BLACK10 for an extra 10% off on sale items. But take note, this will be available from November 28 - 30, 2016. Visit Zalora Philippines website for more info. Topshop, one of the top source of the latest trends in UK fashion will offer 50% off on selected items. head over to Topshop Philippines to know more. Watch out as Payless Shoesurce Philippines is giving away 50% off on selected pairs of footwear! Beauty Bar, a personal care group of non-traditional brands of cosmetics, skincare, and beauty products not available anywhere else in the country, offers 15% off on anything in their site. 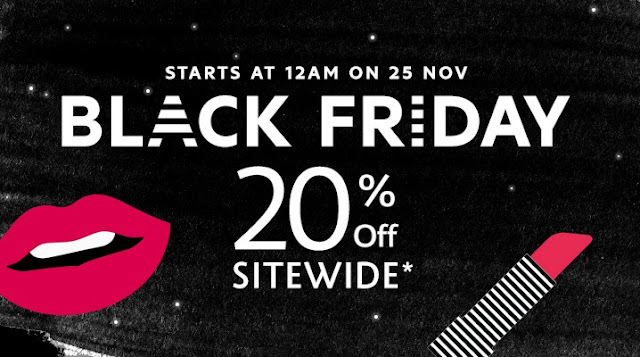 Use the code BBARBLACKFRIDAY upon check out. 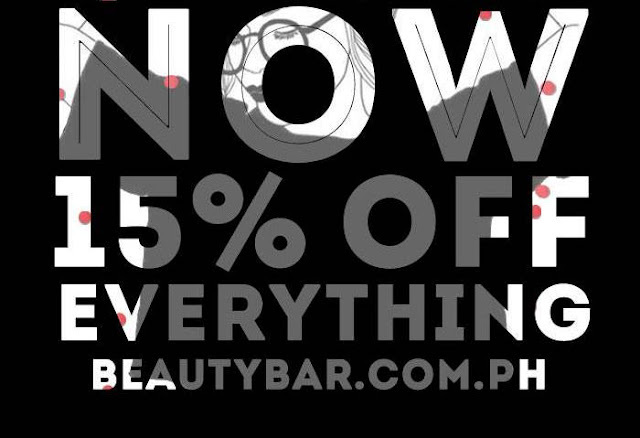 Visit Beauty Bar FB to know more. Are you having a hard time shopping? Remember to spend wisely. Needs first before wants. Hope this helps and happy shopping! !